Café Pacific is on holiday with the publisher looking for “summer” somewhere in western Ireland. 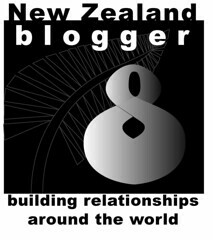 But this blog couldn’t stay on hold any longer with all the current shenanigans going on at Fiji’s University of the South Pacific. Beleaguered journalism academics Pat Craddock, the acting regional media programme leader who is a New Zealand broadcaster and has long experience at USP and is widely respected on campus, and Australian author, educator and journalist Dr Matt Thompson, have stirred a hornet’s nest in administration circles over the past week because of their frank and defiant talking about media and freedom of speech issues in Fiji. The Pacific Media Centre's director, Professor David Robie, has called for more emphasis on critical development journalism in the Asia-Pacific region. Speaking on ABC's Media Report, Dr Robie said there was a tendency globally - and not just in the Pacific - for journalism to be a "bit too cosy with political power". "Agendas are often set in the media based around press galleries and what's seen as priorities by governments, whereas critical development journalism is really a proclamation - if you like - for ordinary people getting their values and their needs investigated and getting some sort of result from policy changes," Dr Robie told presenter Richard Aedy. 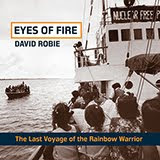 Discussing the state of media freedom in the Pacific, Dr Robie said West Papua was the most neglected region in the Pacific in terms of media coverage, mainly because there was "virtually no ready access into West Papua by journalists". 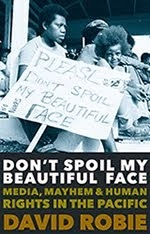 To report from West Papua without being sanctioned by the Indonesian government was risky for journalists, and even more so for their contacts and sources, added the author of the recently published Don't Spoil My Beautiful Face: Media, Mayhem and Human Rights in the Pacific. Graphic from the latest edition of Index on Censorship with a profile on the new law. 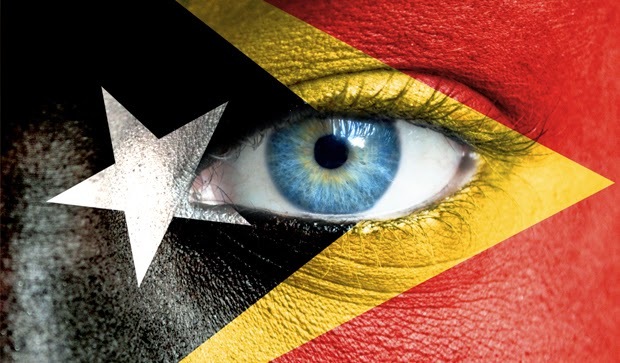 JOURNALISTS and civil society critical of the flawed Fiji mediascape in the lead-up to the first post-coup general election in September should also be up in arms over the attempts to muzzle the press in Timor-Leste. 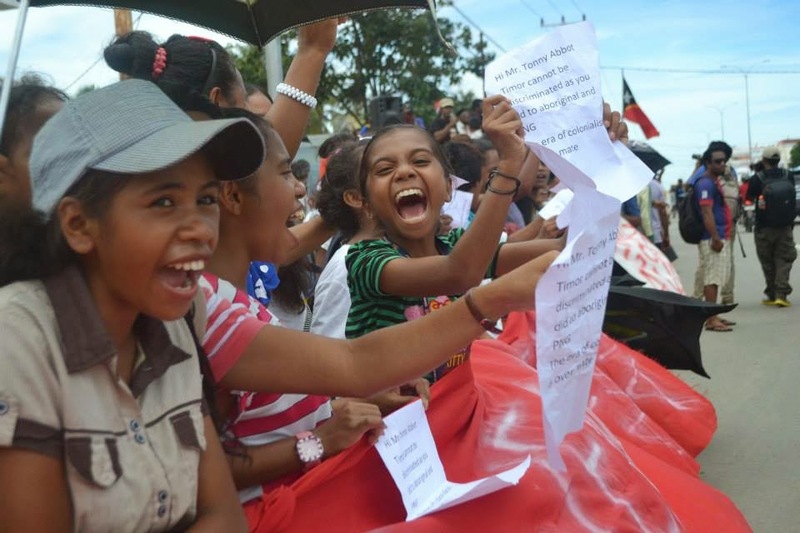 A new law passed by the National Assembly in Dili early last month raises the Asia-Pacific bar in suppression tactics against probing media. The law, not yet endorsed by the president, severely limits who can qualify to be “journalists” and could potentially curb overseas investigative journalists and foreign correspondents from reporting from the country as they would need advance state permission. It also sidelines independent freelancers and researchers working for non-government organisations in quasi media roles. In a fledgling country where the media has limited resources, media officers and other researchers working for NGOs have been providing robust reporting and analysis of the country’s development progress – especially over the oil producing industry.